A self-described creator and explorer, visual artist and photographer, Carolina de la Cajiga is foremost a storyteller. Her dogged passion for social justice, emphatic awareness of the human condition and an expansive knowledge of history combine to propel her creative expression through art and discourse. Torrie Groening’s studio is an extraordinary place with a storied history. Located in a converted church at the edge of Vancouver’s Chinatown, the studio occupies the top floor of the building, with her family’s residence on the main floor below. The genesis of Enraciné was more an existential epiphany than an artistic concept for Vancouver-based photographic artist Desirée Patterson. The series of photographs began after she had a powerful inspiration to create personal, rather than commercial work. Desirée revealed that her discovery of an overwhelming “sense of the profound miraculousness of the universe” spurred a newfound pursuit of an authentic voice, and a desire to advocate for environmental sustainability and to “create work that spoke to my concerns”. The Birth of Venus, After Botticelli (Pictures of Junk) (2008) by Brazilian lens-based artist Vik Muniz (b. 1961) is a digital photographic C-print in three parts, with a monumental size of 92.2” x 53.3”. The ‘Pictures of Junk’ series is the product of Muniz’ long-term collaboration with resident garbage pickers of Jardim Gramacho, Rio de Janiero’s largest waste landfill. The eye-popping exhibition, A New Republic, showcased Feb 11th to May 8th, 2016 at the Seattle Art Museum, assembled an extensive series of life-size, oil on canvas portraits of young African-Americans, by rising American painter Kehinde Wiley (b.1977). 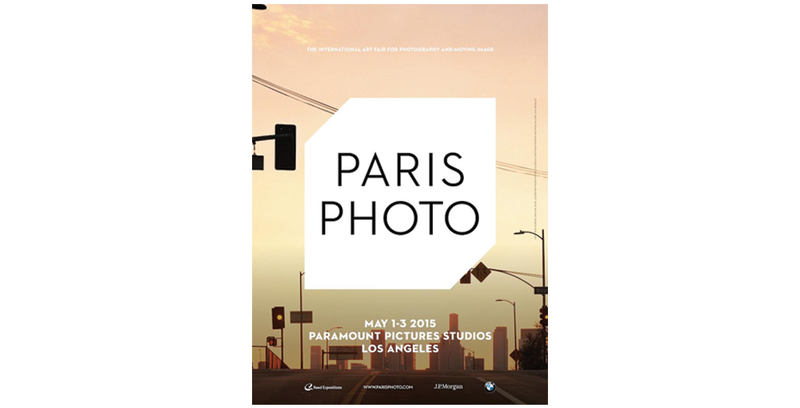 The venerable ParisPhoto international art fair held annually in November, migrated west to Los Angeles three years ago, adding this new spring event to the art world calendar and attracting a new crop of exhibiting galleries with greater proximity to the west coast. Faig Ahmed, one of Azerbaijan’s most internationally recognised visual artists, is garnering attention around the world for his modern interpretations of traditional carpet weaving, string art and embroidery. Bands of Senegalese boys wander Florence selling fakes. From random perches around the city, they hawk all kinds of coveted trinkets -- sunglasses with luxury brand logos up on the Piazzale Michelangelo, Mont Blanc pens near the Bargello, Tiffany bracelets along the Arno’s bridges.